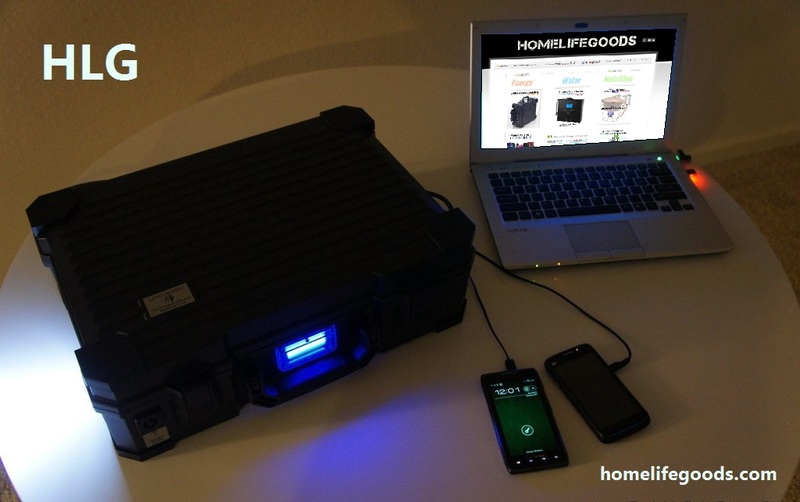 Providing 40 + Continuous Hours of portable power per charge...have limitless, ​easy-access power for laptops, small appliances, mobile lighting, etc. ANYWHERE! 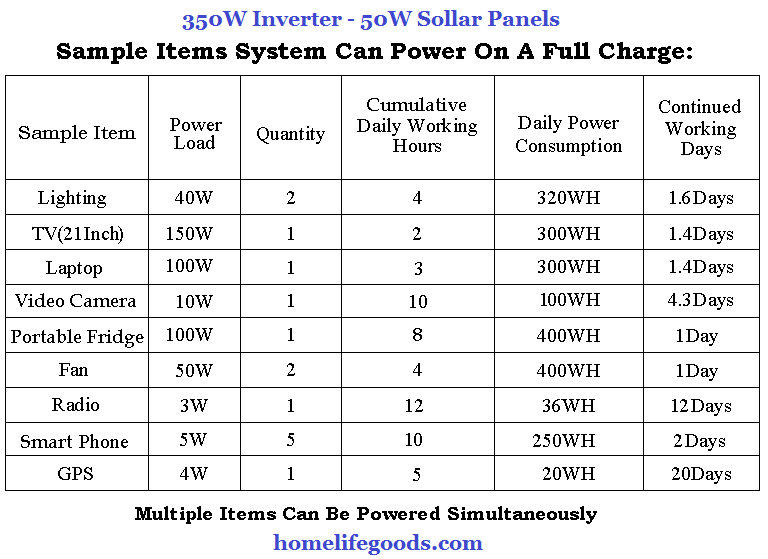 Charge unit using the SUN (built-in solar panels), CAR/DC or any AC outlet and be ​on your way! 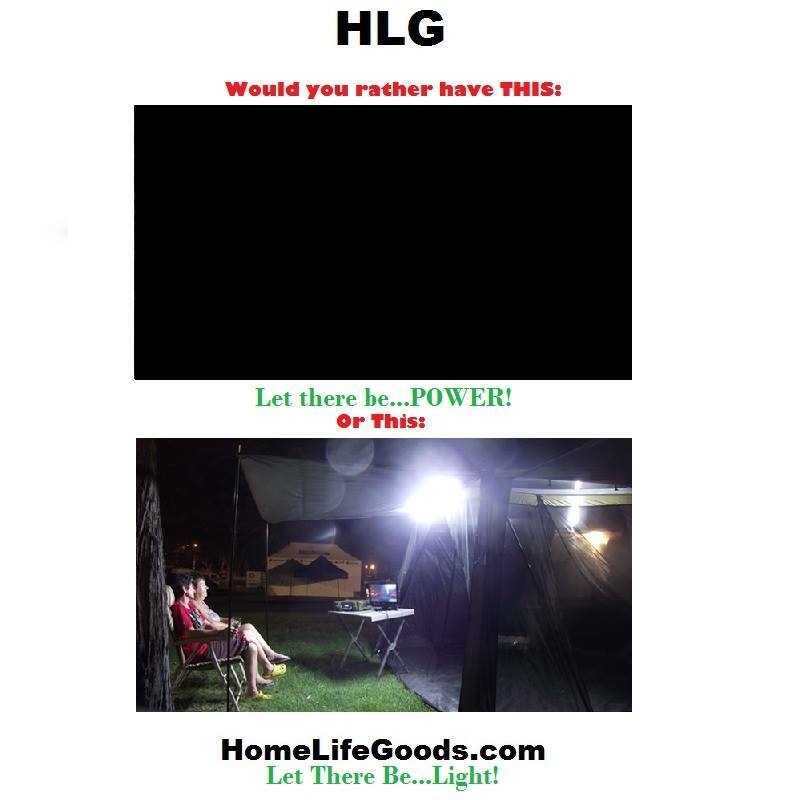 * Super Bright + Long-Lasting LED Torch Light Built In! 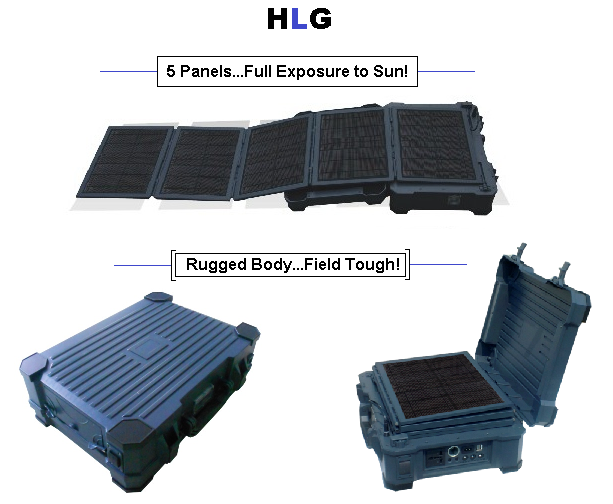 * Rugged, Outdoor, Weather-Resistant Field Generator! * Bonus FREE 16.4 Foot Panel Extension Cable! 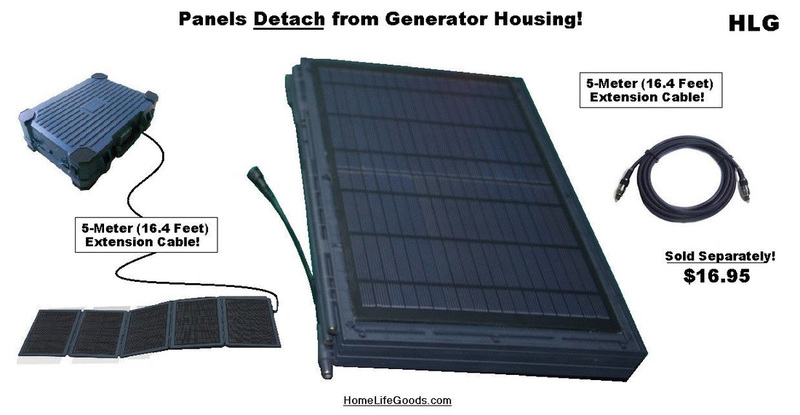 * Disconnect Panels to Collect Solar Energy Separate from Generator!